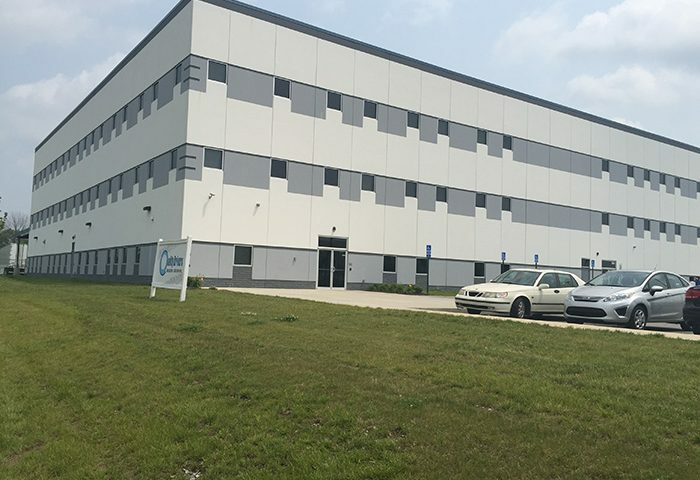 Celadon Drivers Training Facility | James Babcock, Inc. Details: Founded in May 1985, Celadon Group Inc. ranks as one of North America’s largest and safest truckload carriers. The need for the new 150,000 SF office and training facility became apparent due to their continuing growth and strong customer base, therefore creating more opportunities for new drivers. The new facility not only accommodates 103 new male and female students, but created jobs for building maintenance, training, and recruiting. The new medical and rehab center, kitchen, cafeteria, media center, lounges, gymnasium and fitness center are open to employees and trainees. These facilities create multiple facets and accessibility to smarter, healthier, and happier life styles, benefitting everyone and continuing Celadon’s status as one of the best places to work. James Babcock Electrical Contractors (JBI) in Indianapolis has been providing quality electrical contracting throughout the Midwest for more than 60 years.